Love for Logan is an inspirational story based on actual events. A young girl learns to better understand why day to day life can be challenging for her older sister. While sharing a special night, the story embraces how one girl’s love for her sister empowers her to overcome one of life’s obstacles. This beautifully illustrated, kid friendly picture book, told through the eyes of a sibling, will help children understand others’ sensory difficulties, and explain sensory processing disorder. 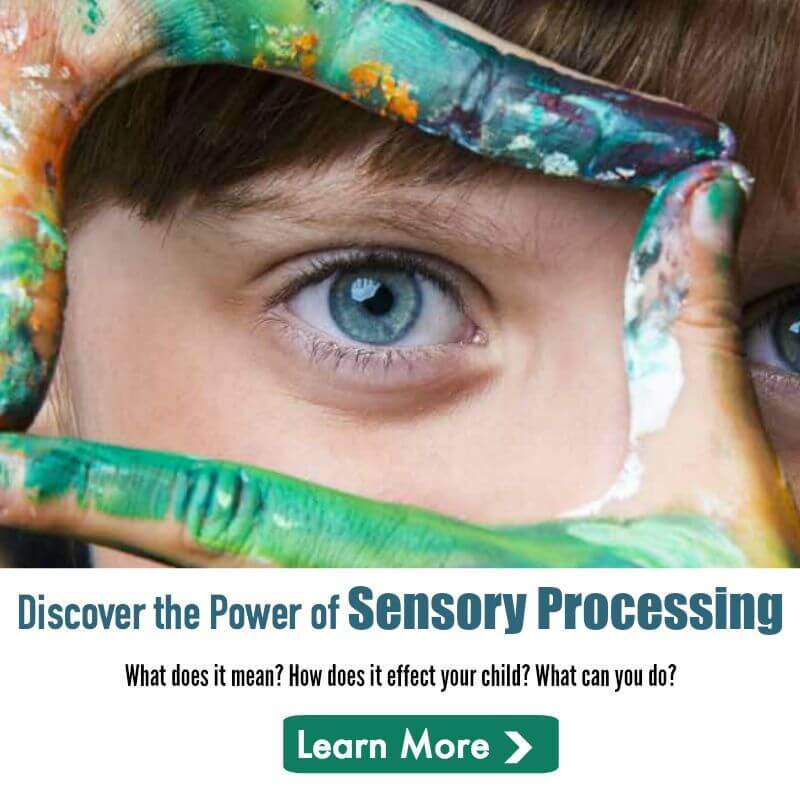 Sensory Processing Disorder occurs when the nervous system’s messages received from sensory signals are not organized into appropriate responses. This limits a person’s ability to correctly interpret sensory information and can make even routine, daily events extremely challenging. Lori is the recipient of the 2014 Temple Grandin Outstanding Literary Work of the Year Award for her book, Leah’s Voice. 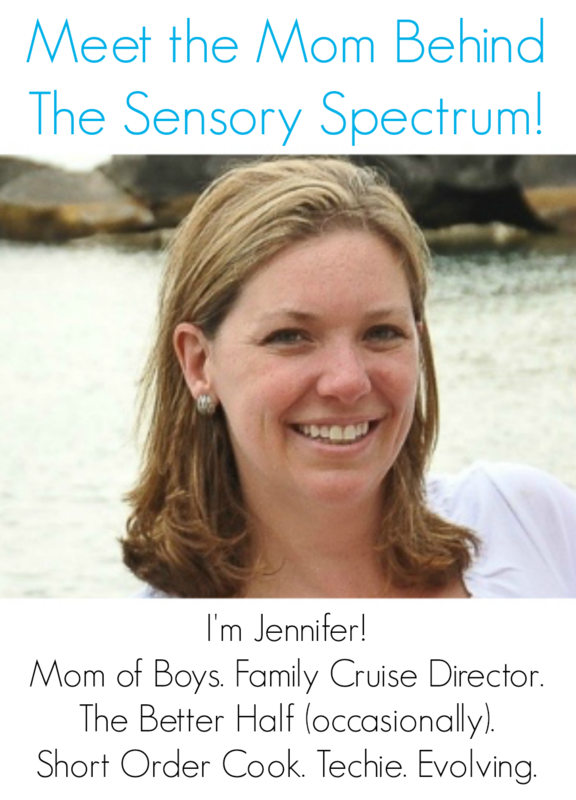 Her articles have been published in Spectrums Magazine, The Autism Notebook Magazine, SEN Magazine, Autism Matters, Autism World Magazine, and Autism Spectrum Quarterly. She serves as a parent consultant with PEAC – The Pennsylvania Education for All Coalition, an organization that supports inclusive classroom placement for special needs children.